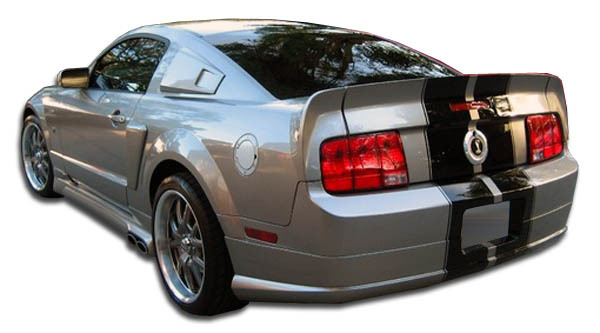 Looking to upgrade your 2005 Mustang body kit? 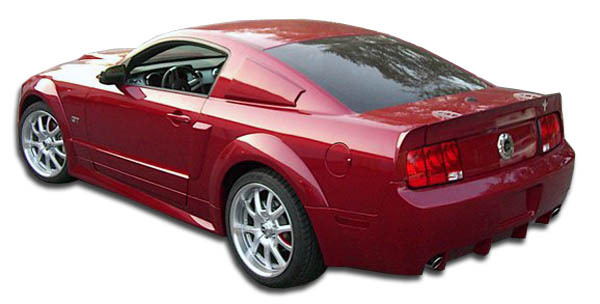 For instance we carry a full catalog of 2005-2009 Ford Mustang body kits and styling upgrades. 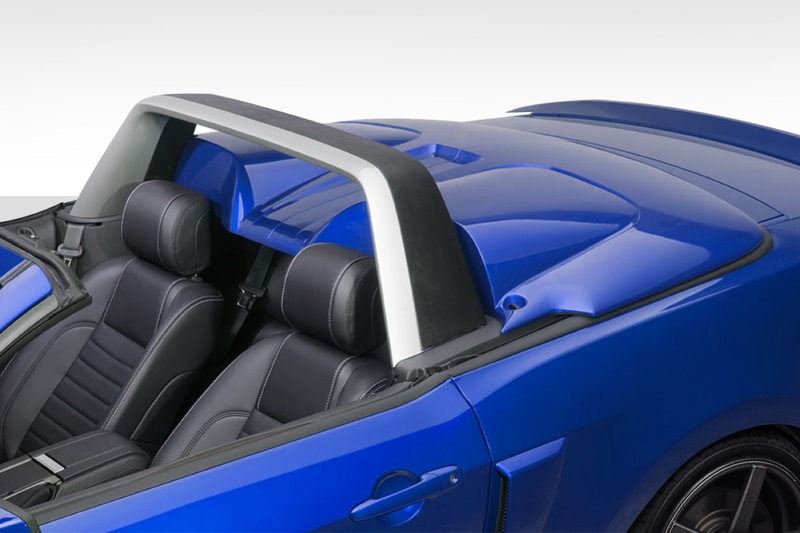 In 2005 Ford redesigned the Mustang and presented the new look at the 2004 North American International Auto Show. 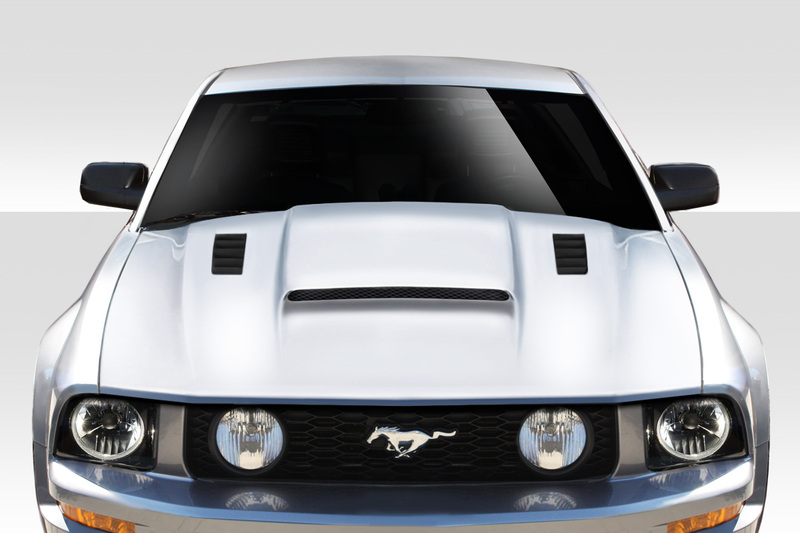 Additionally the exterior was modeled after the late 1960s fastback mustangs by exterior designer Sid Ramnarace. 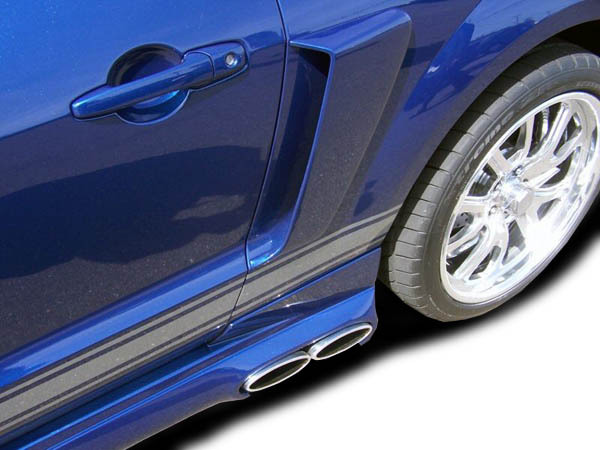 With our line of body kits, hoods, and spoilers available for this fifth generation mustang, you can upgrade your vehicle to give it a high performance look that it deserves. 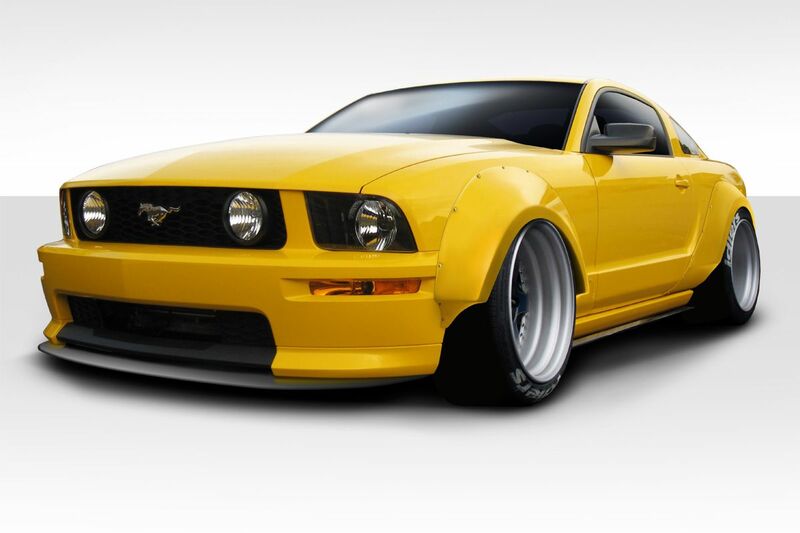 In conclusion you can buy your 2005 Mustang body kit from Driven By Style at the lowest guaranteed price today. 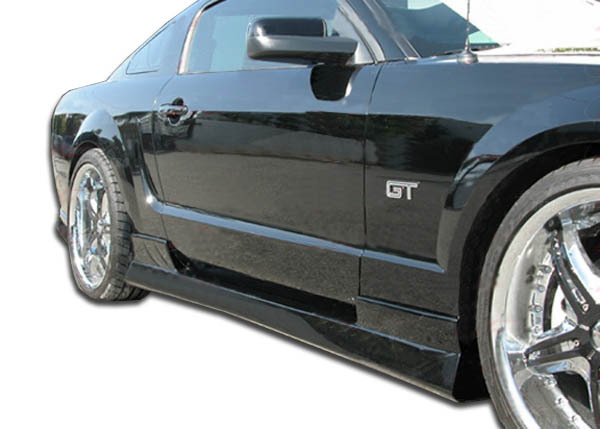 Turn your base model Mustang to look like a high horsepower machine with Duraflex Eleanor style body kit. 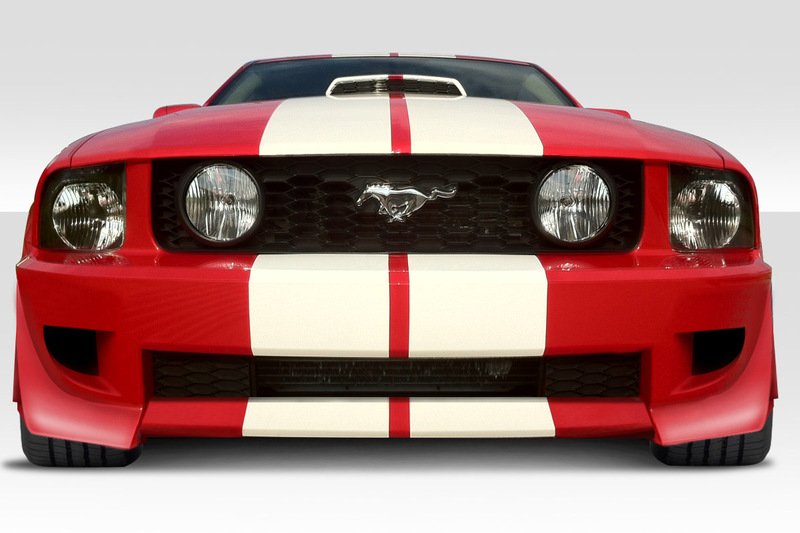 For instance this kit is based off the famous “Eleanor” 1971 Mustang that was featured in the 1974 film Gone in 60 Seconds. 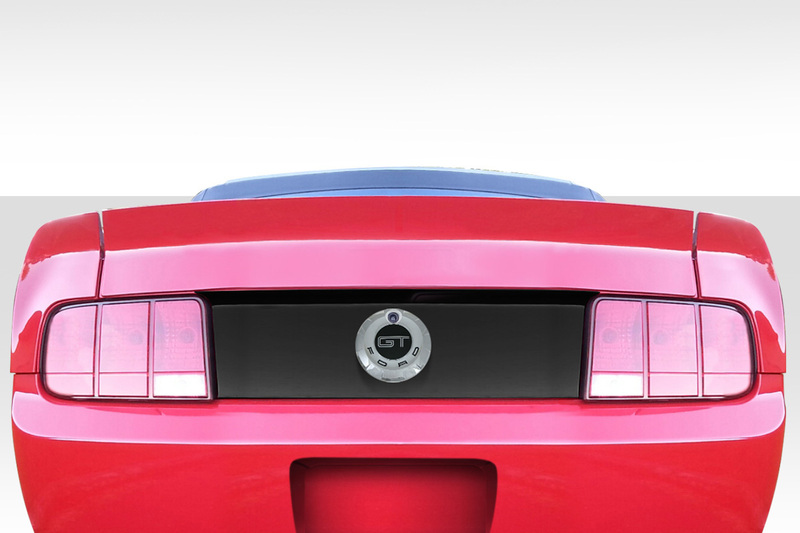 The Eleanor body kit gives your Mustang a complete new stance and attitude. In other words we can take your Mustang to the next level. 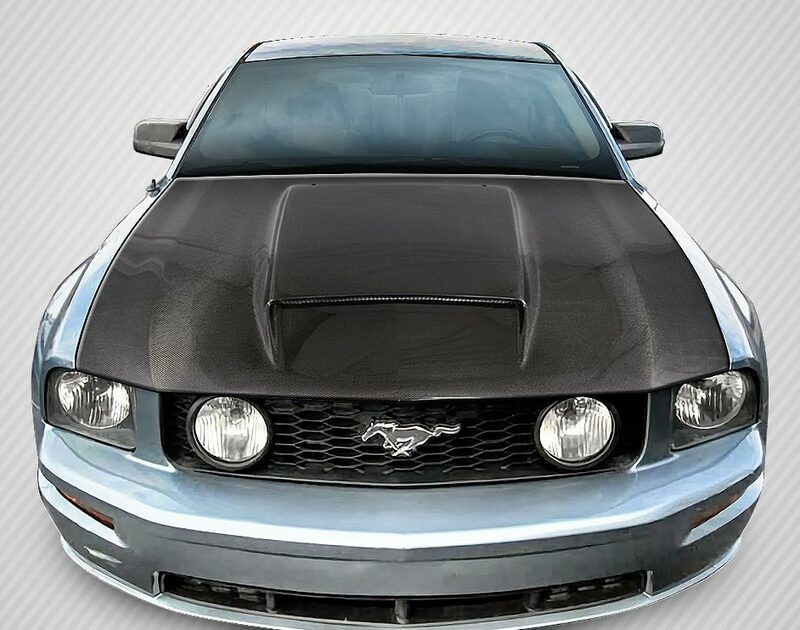 Additionally we also carry a full line of custom hoods for your Mustang to complete the package. Are you looking to turn some heads for the next car show? 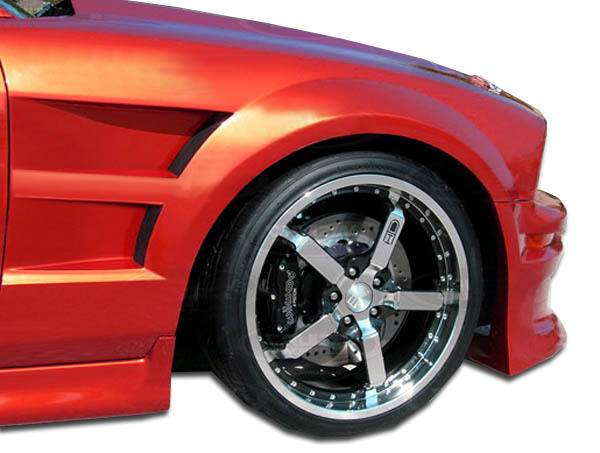 Extreme Dimensions offers many aggressive looking kits that will sure to do the job. 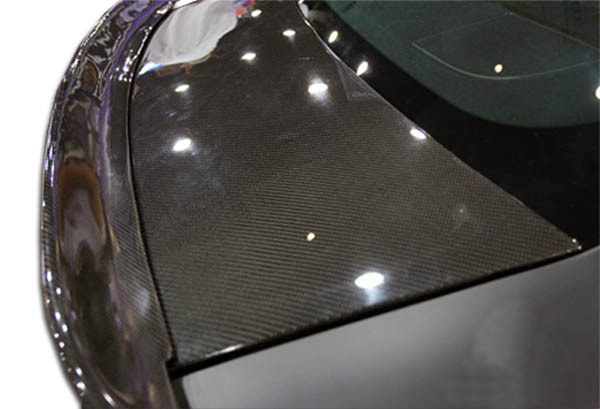 Kits such as the Blits, Stallion, and Circuit will give your vehicle that stand out look. 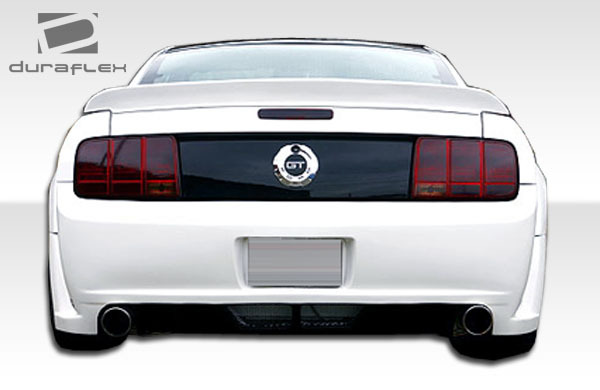 Additionally we also offer kits like the CVX, GT Styling and Pony, that are more toned down. 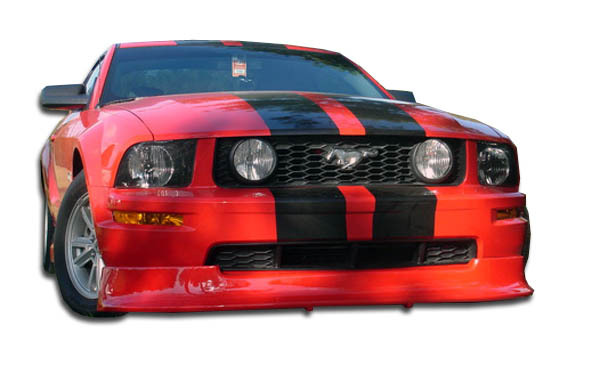 Finally all these body kits still give you that look of a high performance street car and set your Mustang apart. 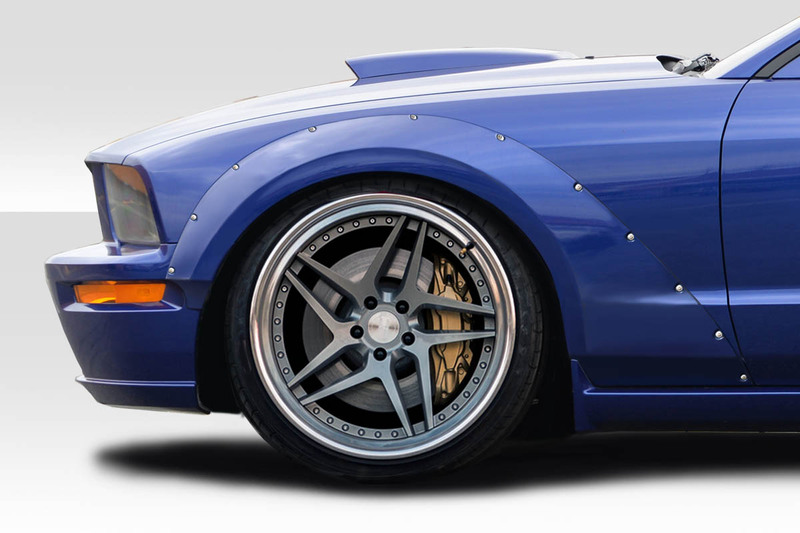 In other words with a body kit from Duraflex you will fall in love with your Mustang again. 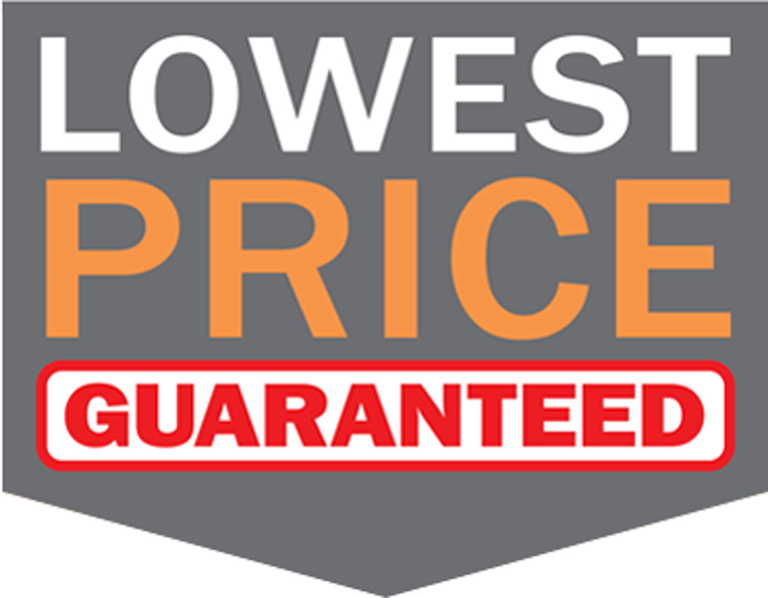 In conclusion you can count on the best customer service and the lowest guaranteed price when you order your Duraflex Body Kit at Driven By Style.